Citizens from countries in Europe, Africa and the Middle East are now required to provide fingerprints and a photo if they are applying for a Canadian visitor visa, a work or study permit, or permanent residence. Since the beginning of August the application system asks for biometric details as such screening is regarded as an important part of the country’s security system and in helping maintain the integrity of the nation’s immigration system. 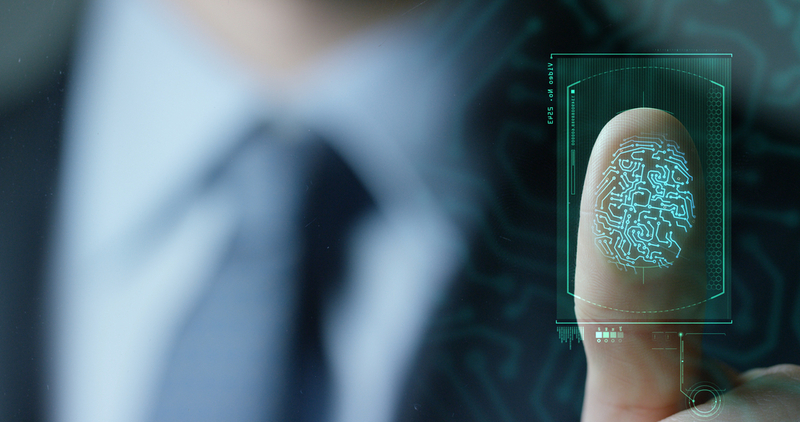 According to immigration officials, systematic fingerprint verification allows border service officers to confirm a traveller’s identity and better manage traffic flow at the border. This will in turn make international travel a convenient, predictable and secure process for travellers with genuine identities. The Government of Canada has taken several steps to make giving biometrics easier for travellers, including only requiring that temporary residents provide their biometrics once every 10 years, including those applying for a visa, or a study or work permit. Canada is also increasing its Visa Application Centre (VAC) presence in the next two years. Canada has one of the largest VAC networks in comparison with other countries and more than 97% of applicants can access a VAC in their country of residence. By November 2019, Canada will have a network of at least 157 VACs in 105 countries. In addition, applicants living in the United States can use the extensive network of 135 Application Support Centers for biometrics collection. In advance of additional VACs opening this year some Canadian embassies in Europe will offer interim biometrics collection service points for applicants who have applied online or by mail and have received a Biometrics Instruction Letter. More than 70 countries are using biometrics in immigration and border management. Canada’s so-called migration five partners, the UK Australia, the United States, and New Zealand, have implemented biometric programmes as have the 26 Schengen states in Europe, and other countries around the world like Japan, South Africa and India. ‘Each year, Canada welcomes millions of visitors and accepts hundreds of thousands of students, workers and permanent residents. Canadians understand the importance of immigration and travel to our country’s economic and social well-being,’ said Immigration Minister Ahmed Hussen. ‘By expanding our biometrics programme, we facilitate entry into Canada and protect the integrity of our immigration system by quickly and accurately establishing a traveller’s identity. A key feature of biometrics expansion is that temporary residents will only have to provide their biometrics once every 10 years,’ he explained. Biometrics are a reliable and accurate tool to confirm the identity of legitimate travellers, according to Ralph Goodale, Minister of Public Safety. ‘As of 2018, biometrics-required travellers may have their fingerprints verified by border service officers during secondary examination at 57 ports of entry across Canada. This will help streamline the entry of genuine travellers, identify those who pose a security risk and stop known criminals from entering Canada,’ he said. Exemptions to biometrics expansion include Canadian citizens, citizenship applicants, including passport applicants, or existing permanent residents as well as visa-exempt nationals coming to Canada as tourists who hold a valid electronic travel authorization (eTA). Children under the age of 14, applicants over the age of 79, heads of State and heads of Government, cabinet ministers and accredited diplomats of other countries and the United Nations, coming to Canada on official business will also be exempt.